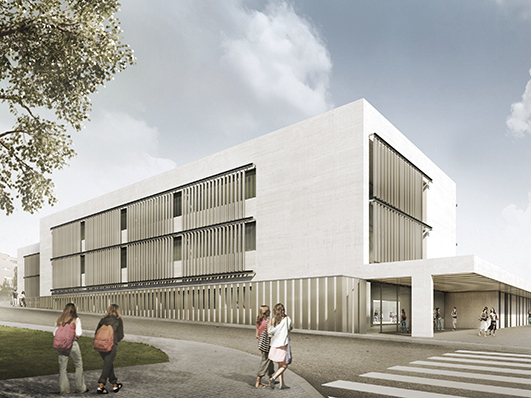 Pascual-Ausió-Fernández’s design in Montgat has been chosen as the winner in a design competition. 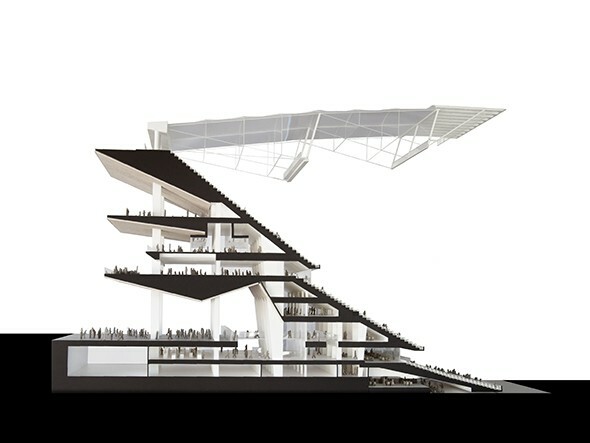 Joan Pascual – Ramon Ausió Arquitectes together with Nikken Sekkei (hereinafter called, the Nikken Sekkei + Pascual-Ausió Arquitectes Team) has won the design competition for the New Camp Nou. 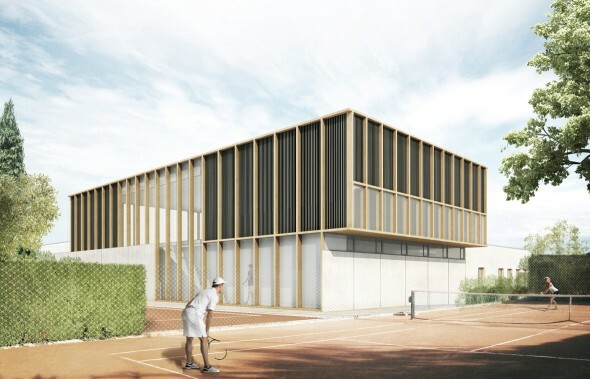 Joan Pascual- Ramon Ausió’s design for the Institut Can Roca in Terrassa has been chosen as the winner in a public design competition. 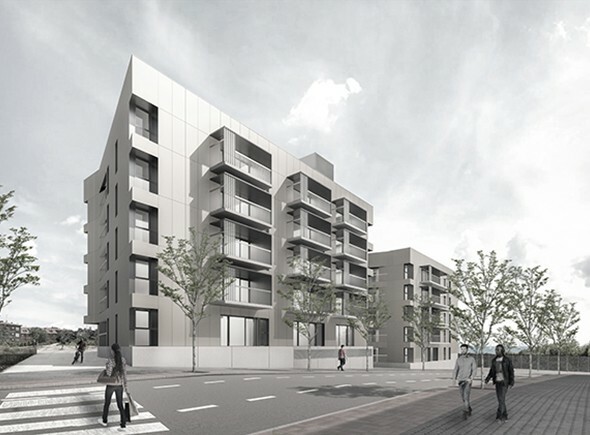 Joan Pascual / Ramon Ausió’s design in Mataró has been chosen as the winner in a design competition. 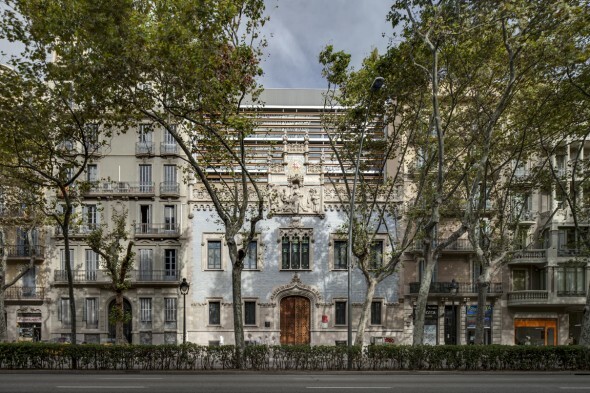 Bonaplata 2014 Award for the Nova Electra School, refurbishment of the old AEG’s factory in Terrassa. 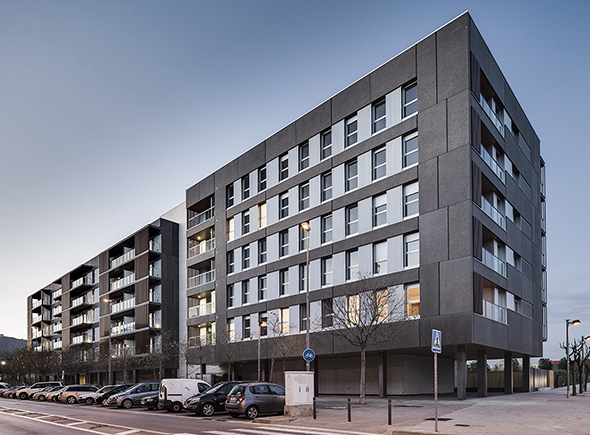 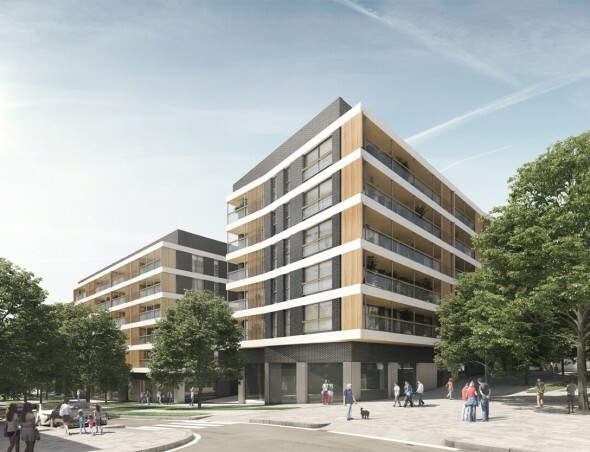 Works on 70 unit housing development have finished.